Thank you to all who attended the Harvest Service on Wednesday 28th September. 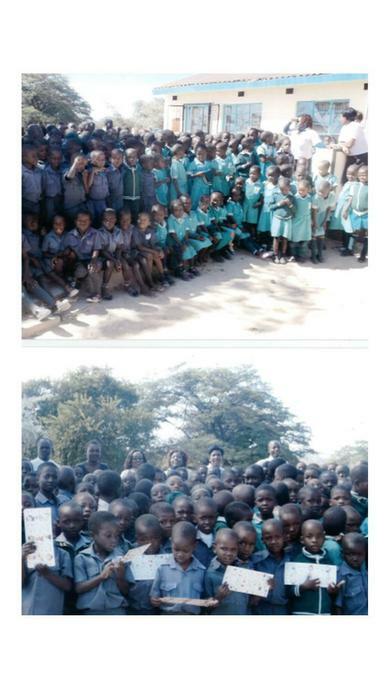 The children of Mapane School, Zimbabwe, will once again, be delighted with the support and love shown by our whole school community. Thank you for your continued support and for helping us to show Christianity in Action. "Harvest is a special time of year. It gives us the chance to say thank you to God for all of the gifts that we have. Harvest is also a time to remember and pray for those across the world who do not have as much as we do. Today we especially think of 2 projects that we hold close to our hearts; the work of Operation Christmas Child and our friends in Mapane School. We will be collecting shoe boxes in school a little later in the term to send to children across the world. As we fill them with gifts it is a small way for us to make a difference and show the world that we care. Filling a shoe box for Operation Christmas Child puts our understanding of Jesus’ teaching into action. 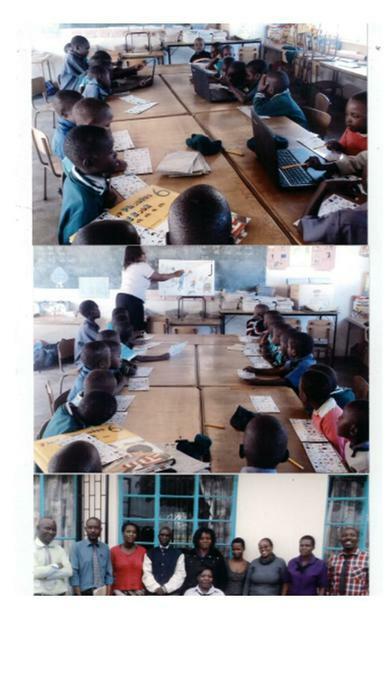 At Brackley Junior School we are lucky to have made special friends with children from a school in Zimbabwe in Africa called Mapane. 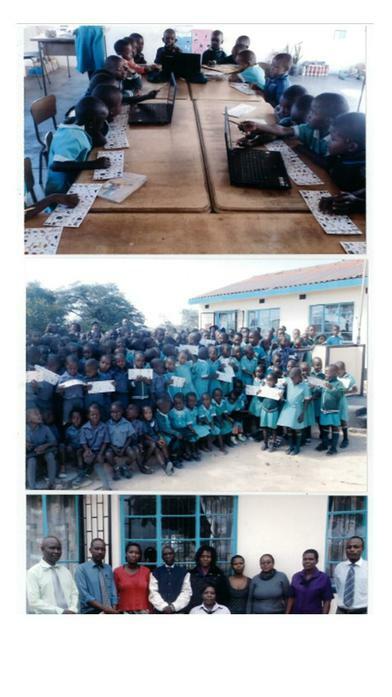 Over a number of years we have sent gifts of money and resources to help the children learn. 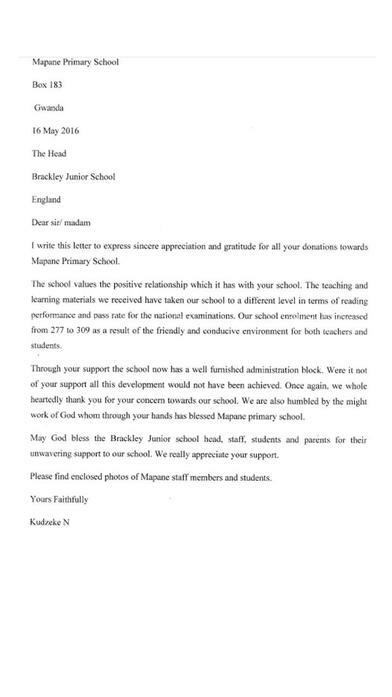 This letter was sent recently from Kudzi at Mapane school. It shows just how grateful the children are for our gifts. Our friend Gill Knight from Open the Book whose daughter works for family Impact in Zimbabwe has told us that life is very tough for the children in Mapane right now. This is because it has not rained enough and the crops have failed. Food is scarce and the children are hungry. So, as we present the gifts of money in our harvest envelopes today we also offer our prayers. We sing Praise and Thanksgiving and especially pray for rain in Mapane".